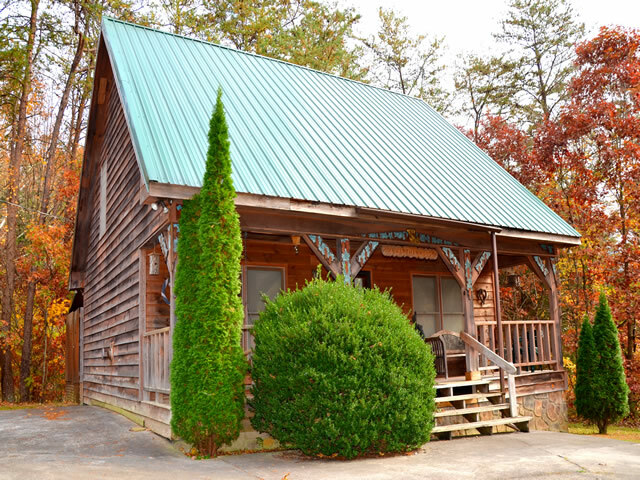 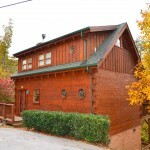 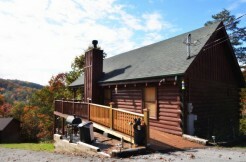 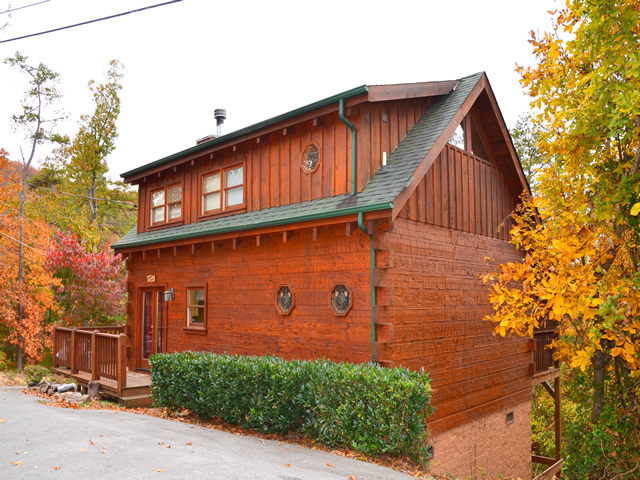 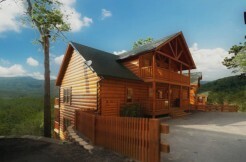 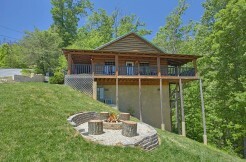 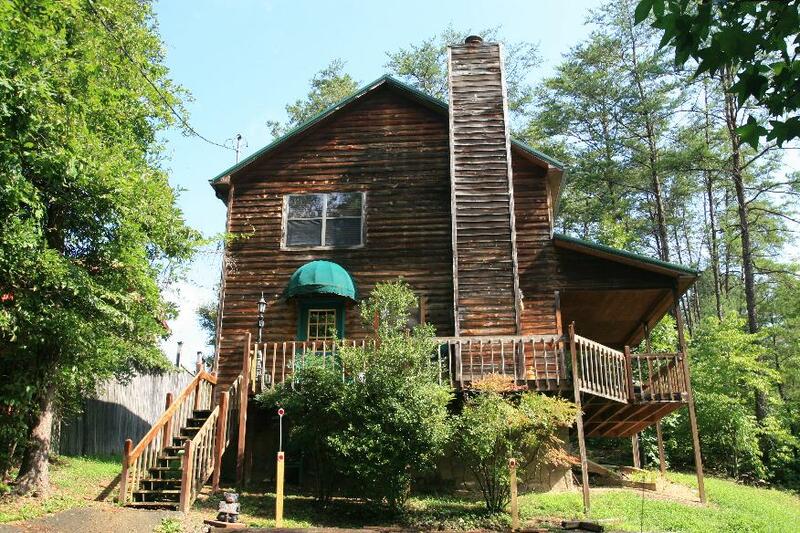 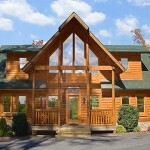 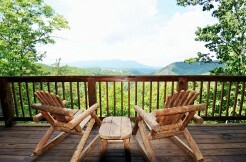 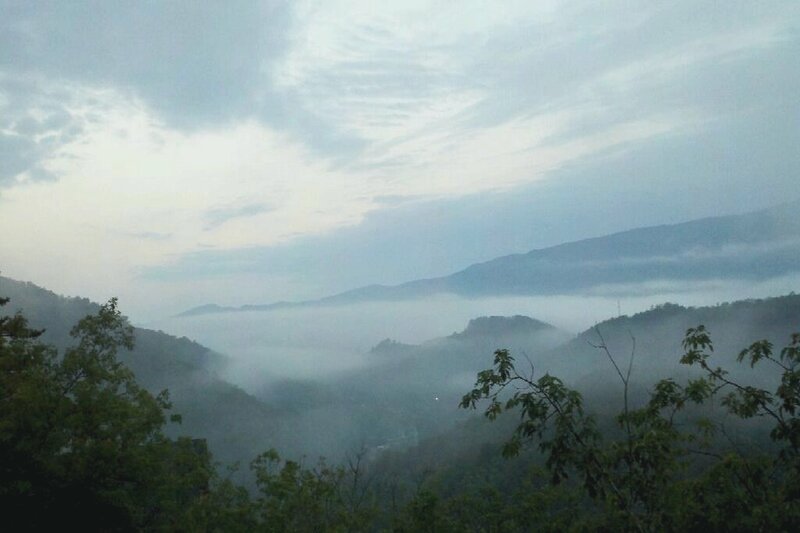 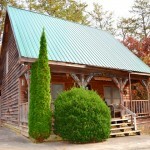 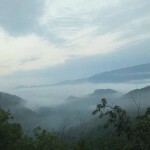 Cabin Clusters are located in Pigeon Forge. 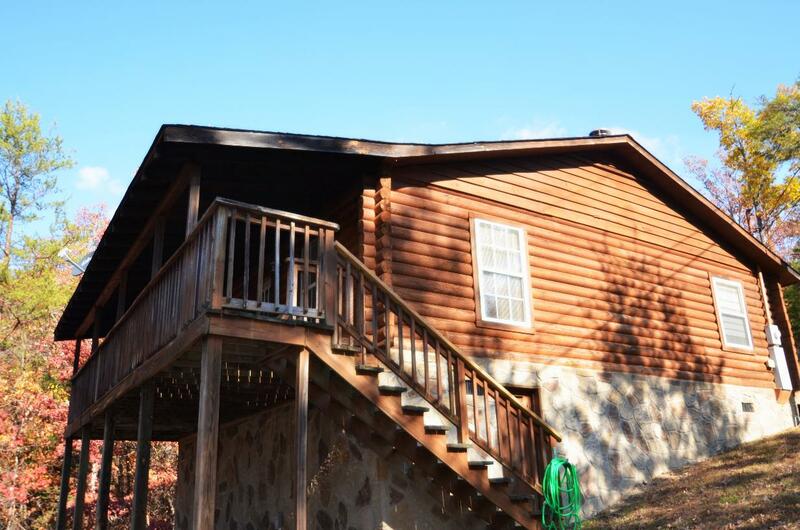 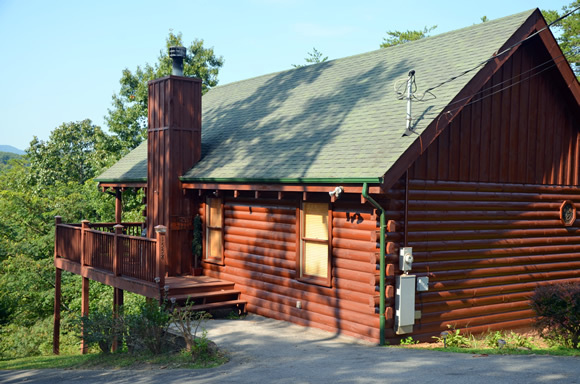 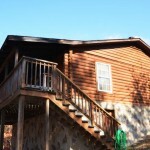 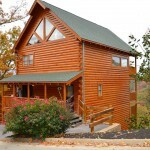 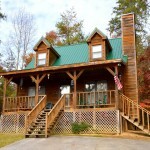 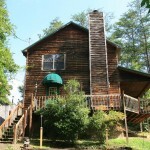 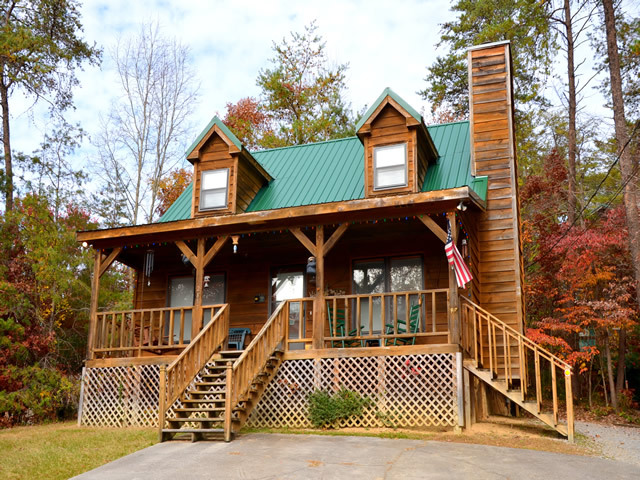 If you have a large group and can’t find a cabin that will accommodate everyone, why not rent a cluster of cabins. 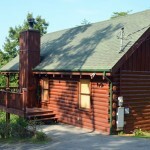 This will allow guests to have a little more privacy with more kitchens and amenities throughout all the cabins. 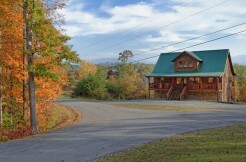 All these cabins are within walking distance of each other. 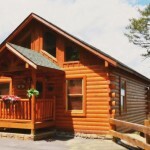 We have several cabin clusters (cabins that located near each other) that sleep from 10 to 26 people. 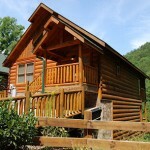 Below is a list of cabin clusters, how many they sleep and a link to the cabins so you can check them out. 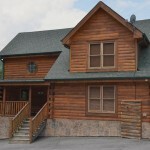 These cabin clusters will be located in different area resorts that are close to Pigeon Forge and Gatlinburg for convenience. 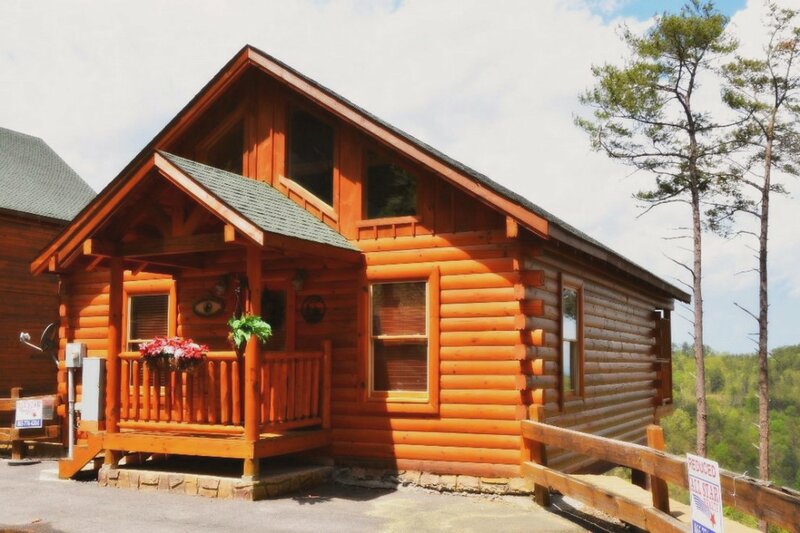 Please call us at 1-888-889-7865 for help with accommodating your large group of people: church groups, corporate retreats and wedding parties.